It’s Restaurant Report Card time and this week we get around to Ann Arbor. The city was recently ranked the second best city in the country to open an eatery. Action News reporter Andrea Isom went to visit a few palette pleasers with perfect scores. 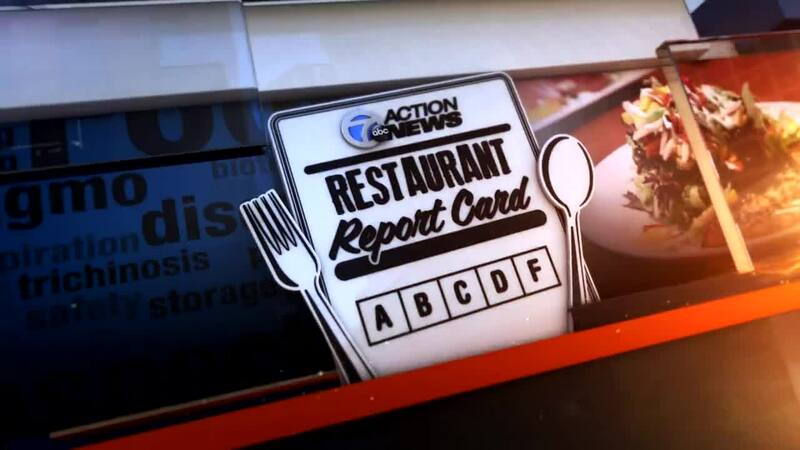 ANN ARBOR, Mich. (WXYZ) — It’s Restaurant Report Card time and this week we get around to Ann Arbor. 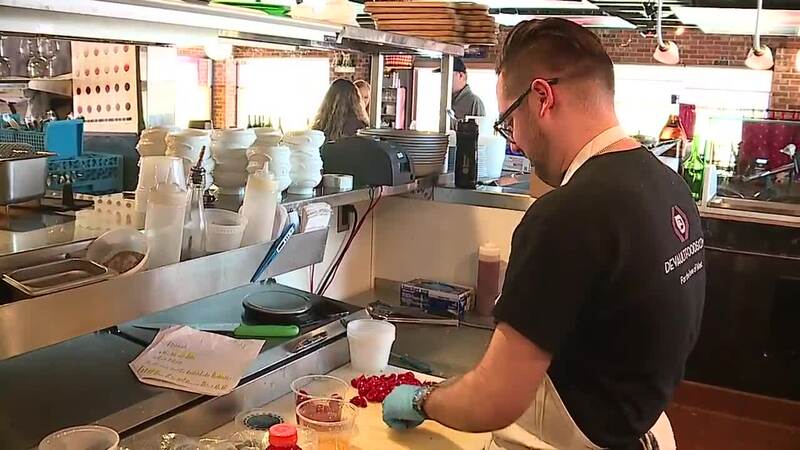 The city was recently ranked the second best city in the country to open an eatery. Action News reporter Andrea Isom went to visit a few palette pleasers with perfect scores. It’s that time – Should you chow down or put that fork down?! Here is the list of Ann Arbor restaurants with zero violations on its most recent health inspections. Congratulations!